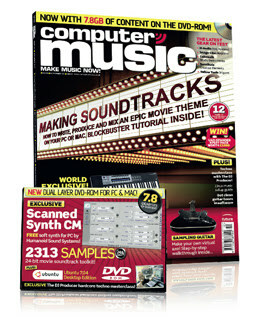 The September issue of Computer Music magazine features Mixxx again, this time in a half-page blurb which includes an interview with Adam Davison about some of the challenges we've faced and where Mixxx is headed. There's also an article about using Linux for audio production, if you're interested in taking the plunge. He figured out how to integrate a file browser into our new library table view. Being able to browse directories is useful if you want to load songs that are outside your library (although you can just drag-and-drop them into Mixxx from outside). 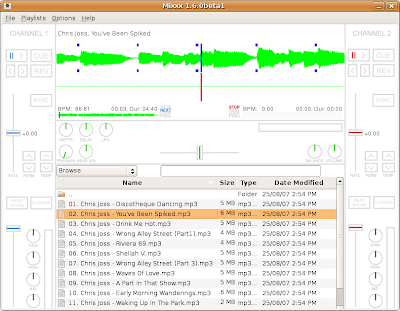 It's also handy if you have an inhumanly large MP3 collection and don't want to wait for it to import into Mixxx's library.